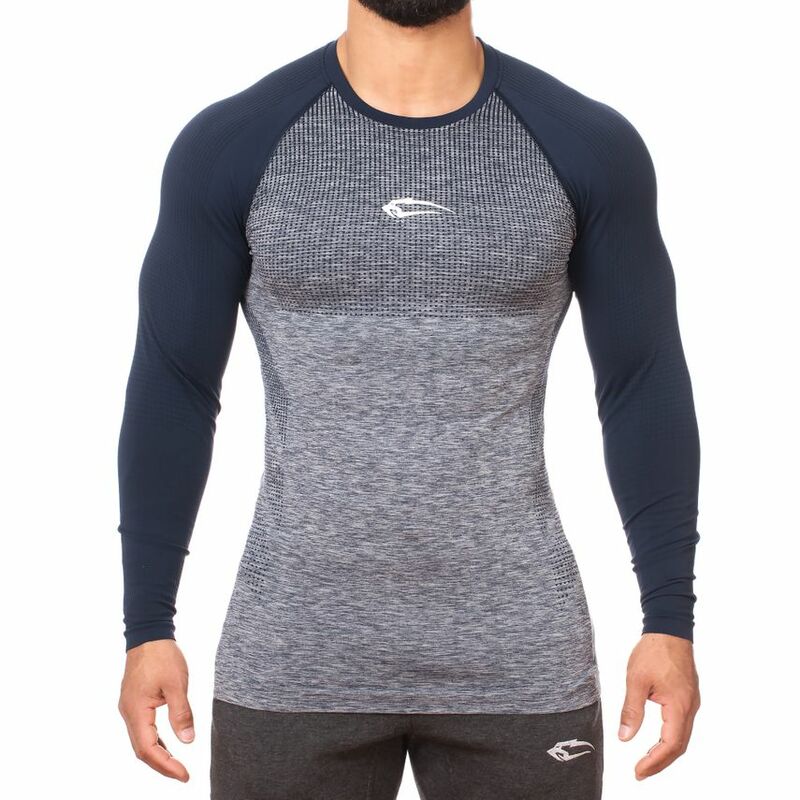 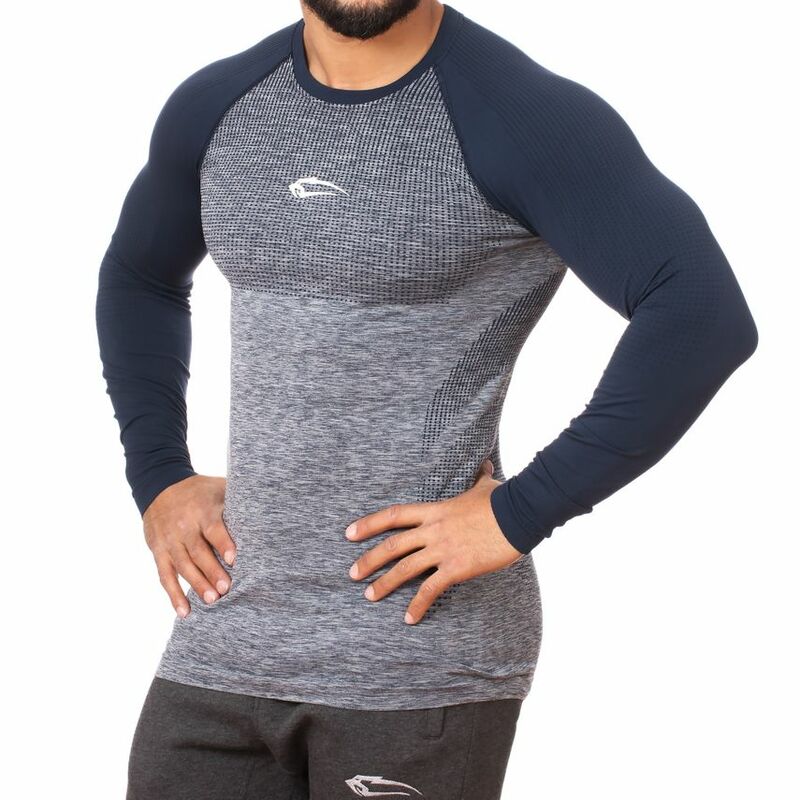 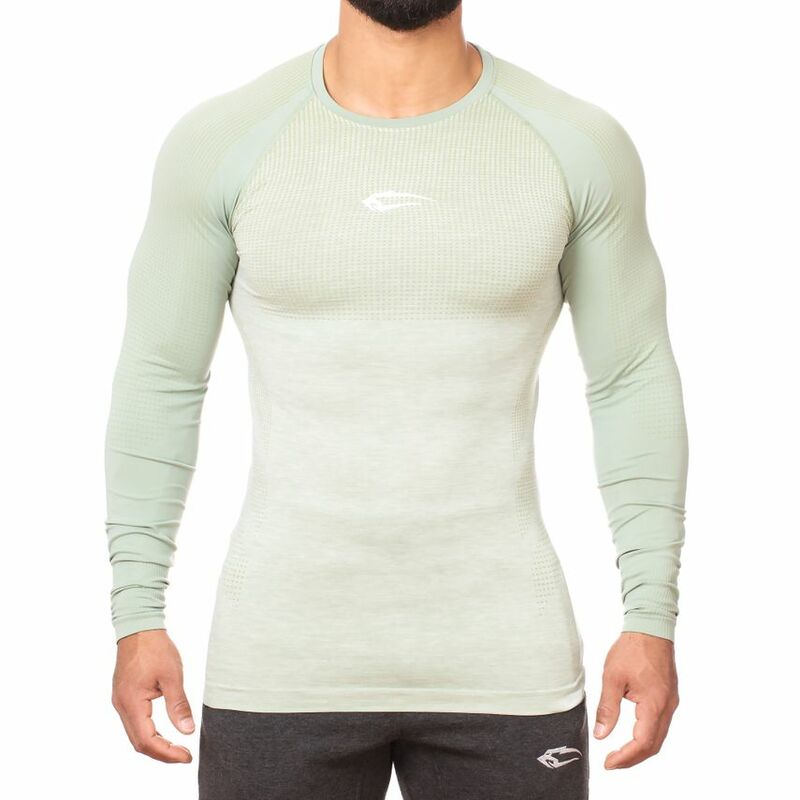 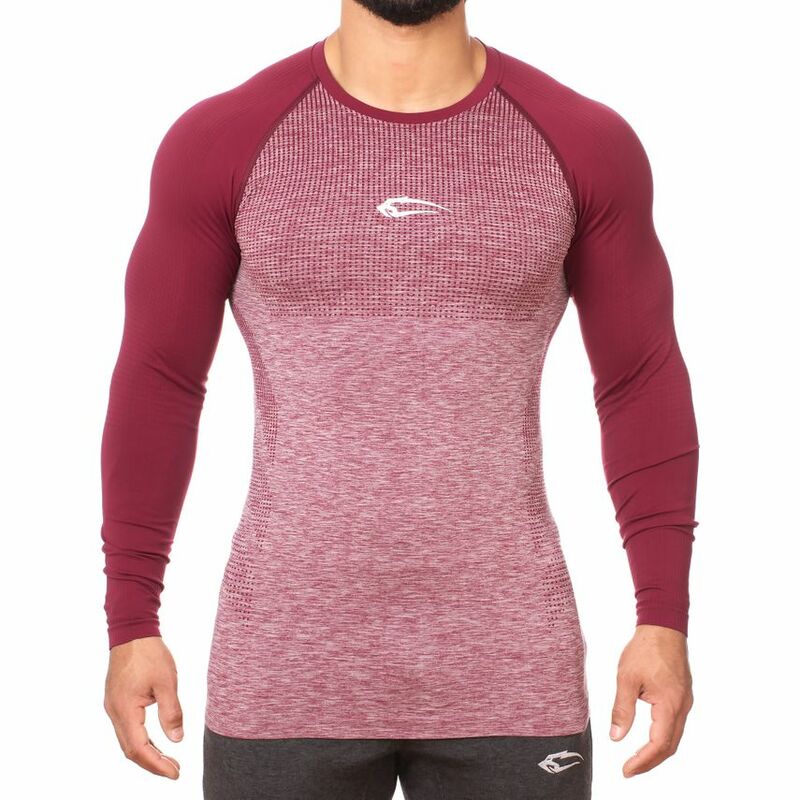 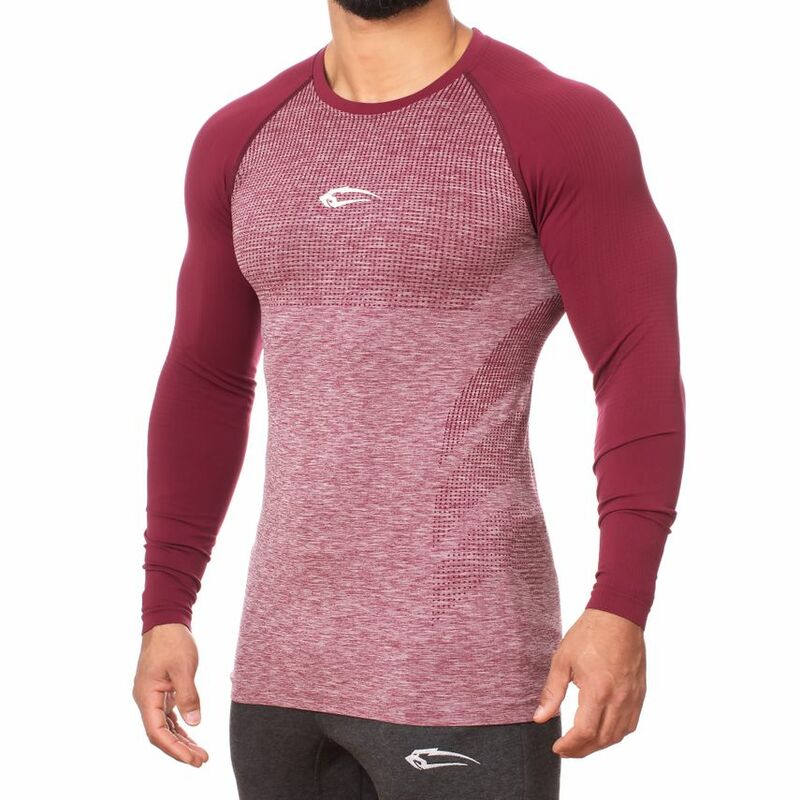 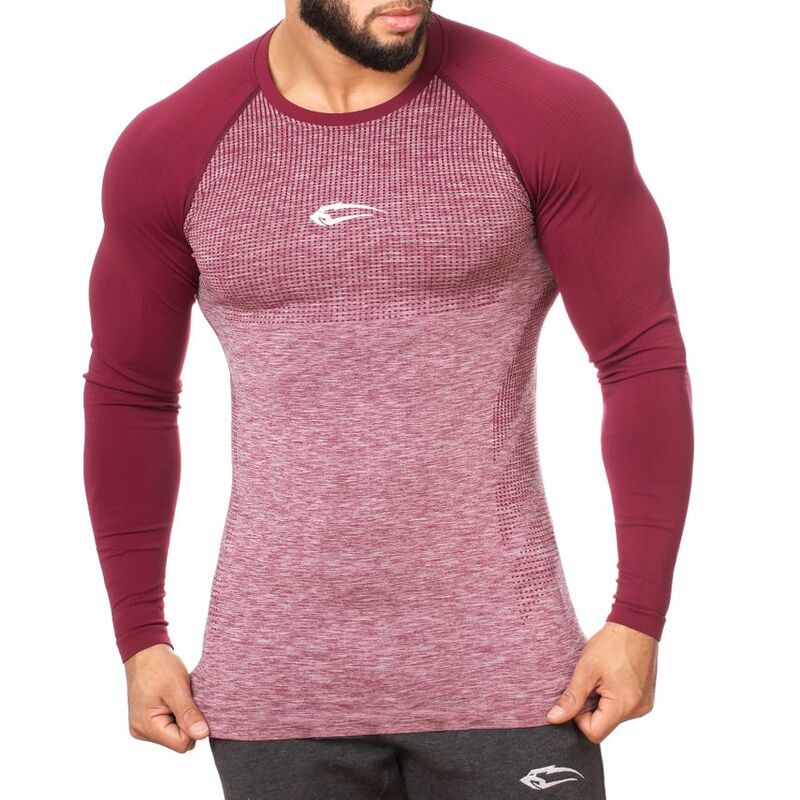 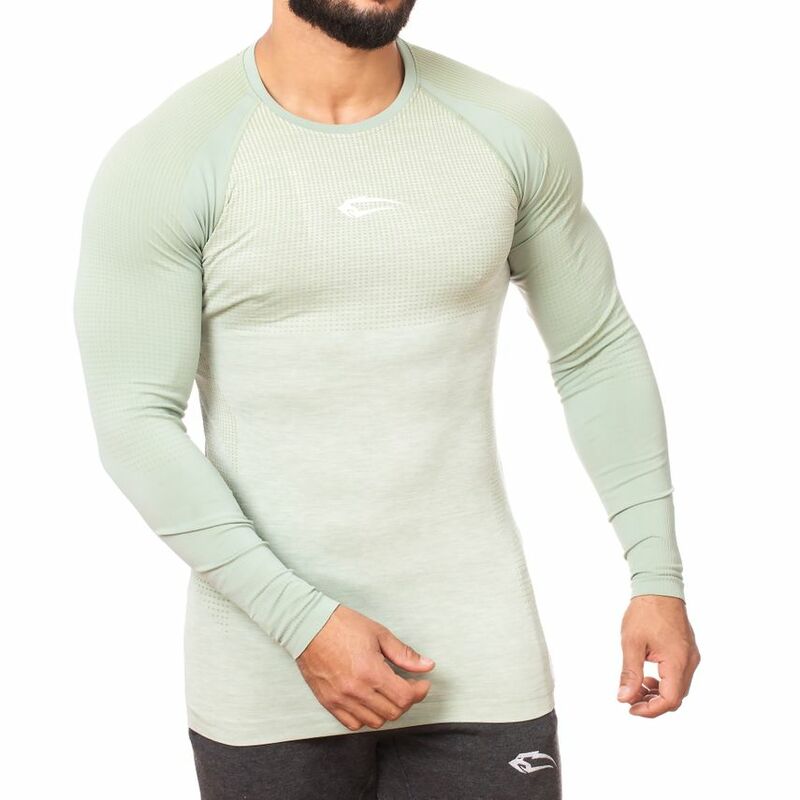 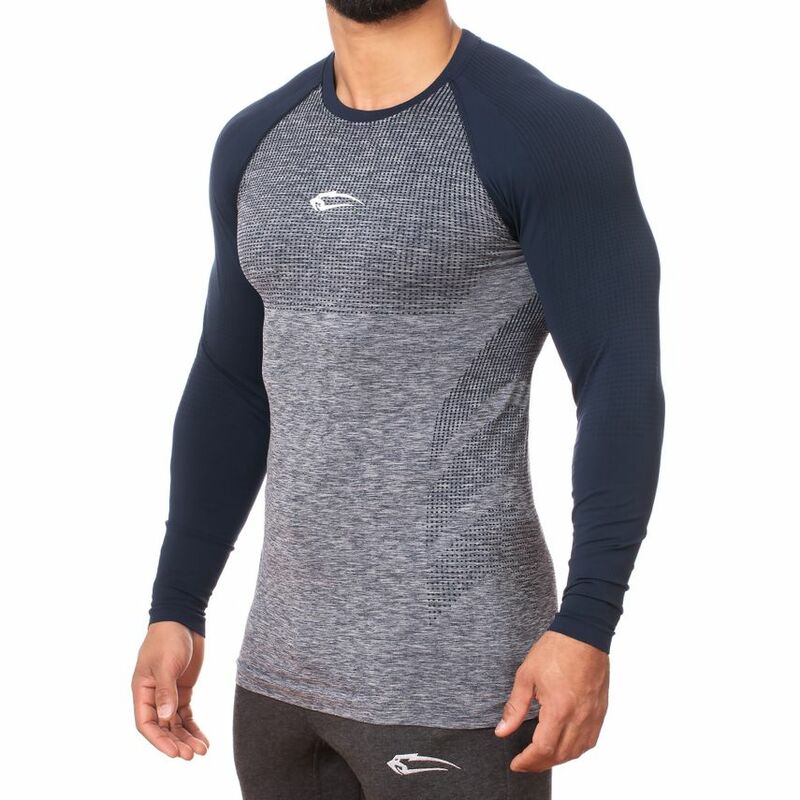 The new men's Seamless Longsleeve College is an absolute eye-catcher due to its colour contrasting sleeves. 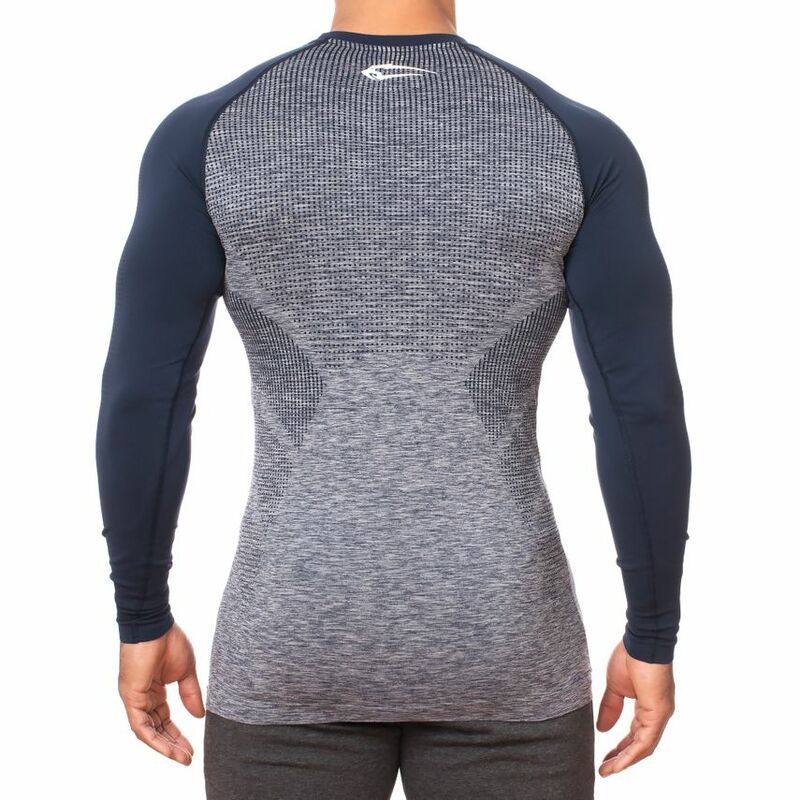 But not only its design is outstanding, also the functional material will convince you. 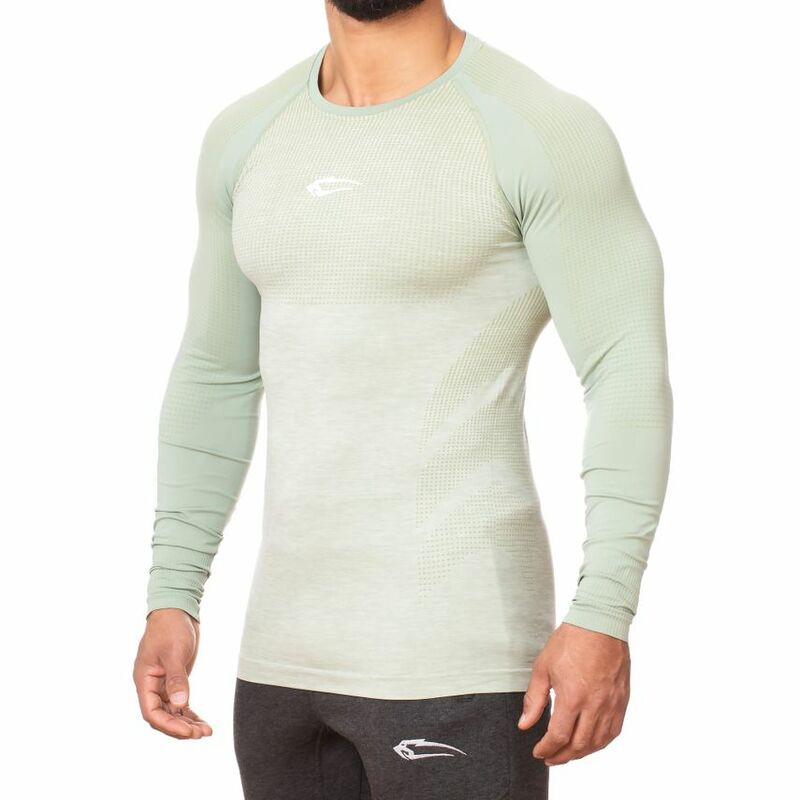 The breathable fabric adapts perfectly to your body and offers a high wearing comfort. 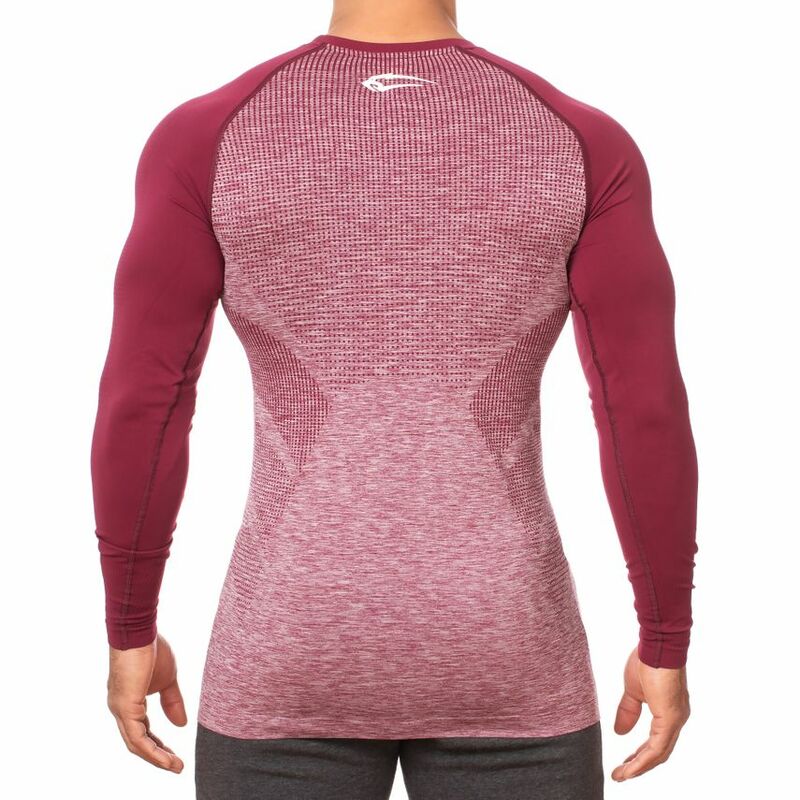 Even the narrow cut makes you look great during training and emphasizes your muscles optimally. 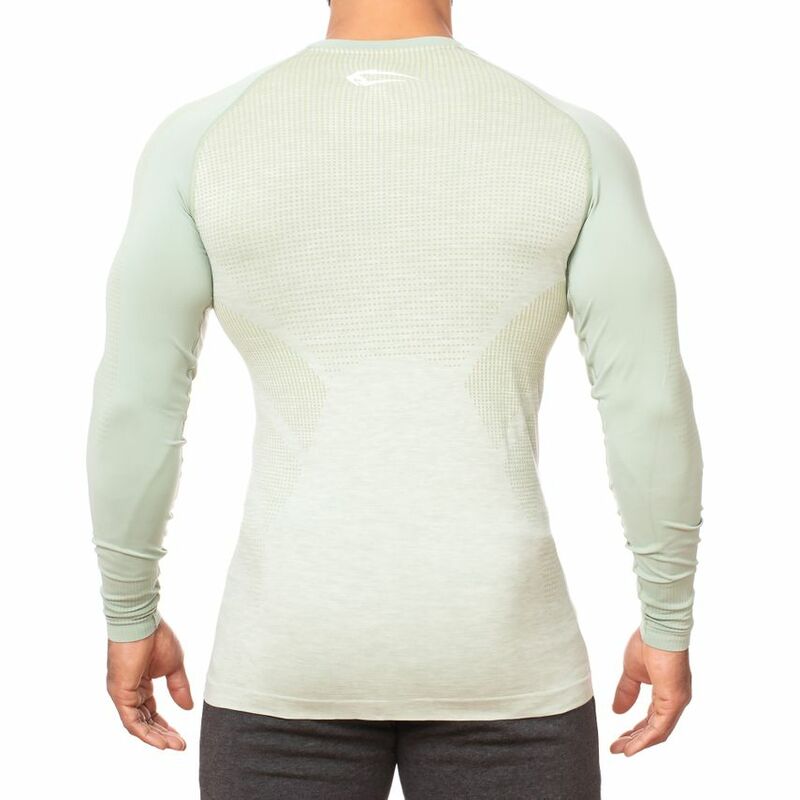 In spite of the tight fit you experience a lot of freedom of movement and you can concentrate 100% on your training.